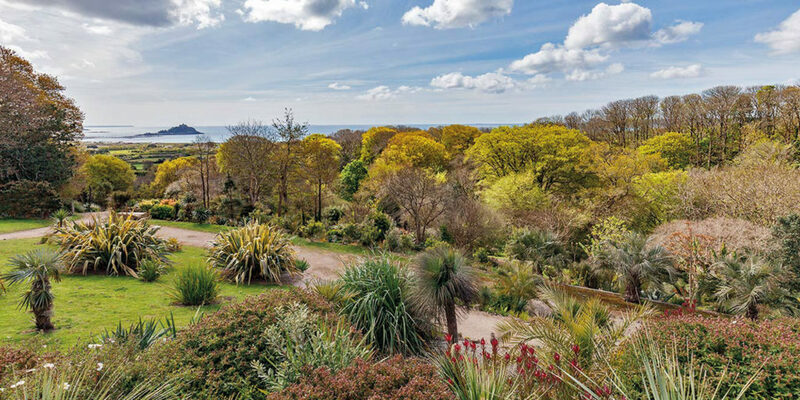 Cornwall’s unique location and mild climate have given rise to some of the country’s most stunning gardens. Here are just a few to visit. 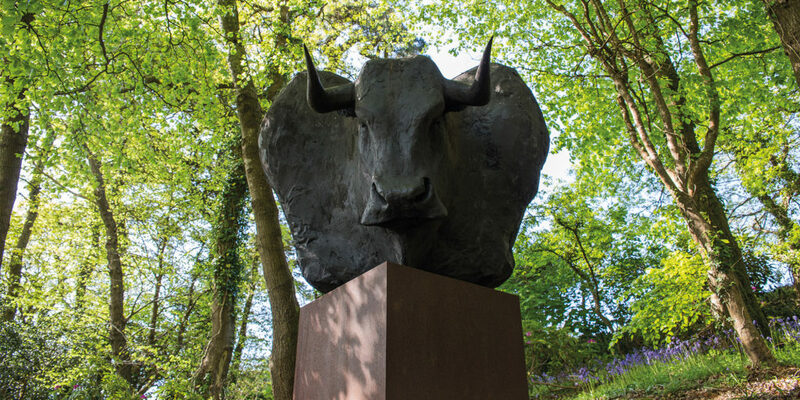 You’ll find Tremenheere Sculpture Garden in a beautiful, sheltered valley overlooking the iconic St Michael’s Mount. Explore its unique blend of landscape, planting and works by internationally renowned sculptors, all of which combine to provide an inspirational place for contemplation and wonder. 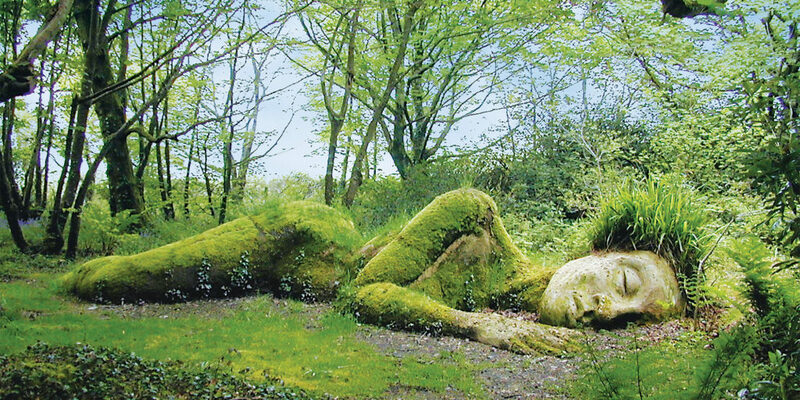 Both big and little kids will get swept away on an adventure through the Lost Gardens of Heligan, following bamboo tunnels and palm-lined avenues down a steep-sided valley to a world of tree ferns, banana palms and gigantic rhubarb. Explore the ancient woodlands and water meadows of The Lost Valley, spy on wildlife from the secret hides and spot farm animals from the poultry orchard. There are over 200 acres of grounds just waiting to be explored here, from a Victorian Productive Garden to a lush subtropical jungle. With buggy-friendly paths, child heaven play areas and special events all year round, this list wouldn’t be complete without Trebah Garden. When you’ve prised little adventurers from the adrenaline-filled adventure area, explore under canopies bursting with exotic blooms, follow vibrant tunnels of colour that cascade down to the private secluded beach on the Helford. 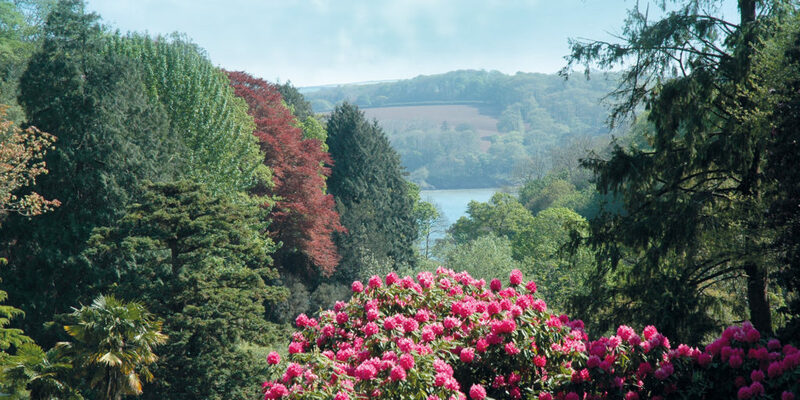 Trebah is also famous for its magnolia campbellii or the giant Himalayan ‘pink tulip tree’. At 81ft, this is a UK Champion Tree and its stunning flowers look for all the world like giant china tea cups! Another fantastic feature of Trebah is the amphitheatre which holds fabulous open-air performances throughout the summer. 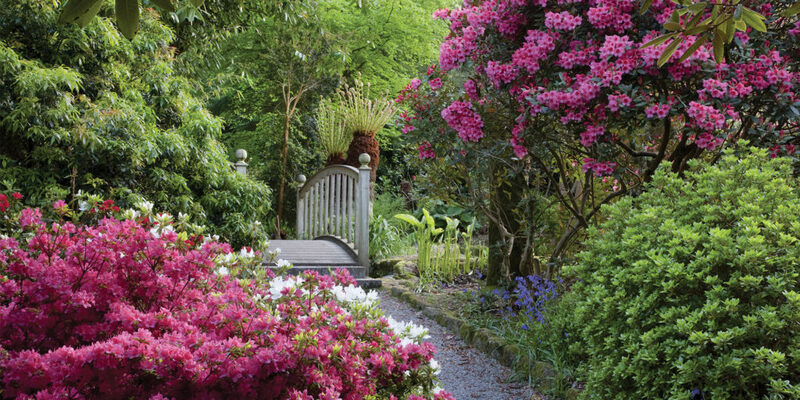 With many rare plants from around the world, Trengwainton is great for gardening enthusiasts to explore. When you consider the Tiddlers Trails and Seasonal Spotter sheets designed to keep your little ones happy, it becomes a day out for the whole family! For those who find walking difficult, there’s an all-terrain mobility scooter available to hire and, what’s more, the garden is dog friendly, so you can keep tails wagging too. There’s a tearoom that serves lunch between 12 and 3pm, as well as homemade cakes and cream teas throughout the day – what more could you need? Let the children loose in the magical web of the cherry laurel maze at Glendurgan, then hear them squeal with joy as they get airborne on the ropes of the Giant’s Stride. 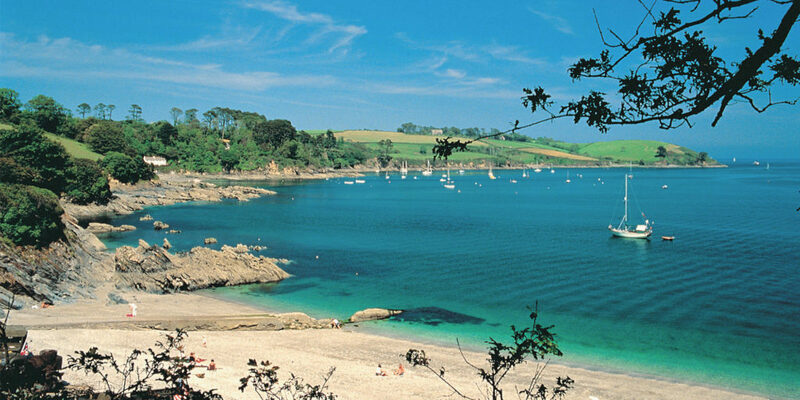 Stroll hand-in-hand through tunnels of colour to get to the beach, where you can relax whilst keeping a watchful eye on the children as they play, paddle and throw pebbles into the glassy waters of the Helford. Tucked away at the bottom of the valley is the beautiful and peaceful riverside village of Durgan, a visit to which in itself is like a step back in time. Today much of the wider landscape can be explored via a variety of delightful walks, looking out to open waters through woodlands and wildflowers. A truly idyllic sanctuary!